Majority of people end up turning their nose whenkhichdi is suggested to add in one of their meal for the day! 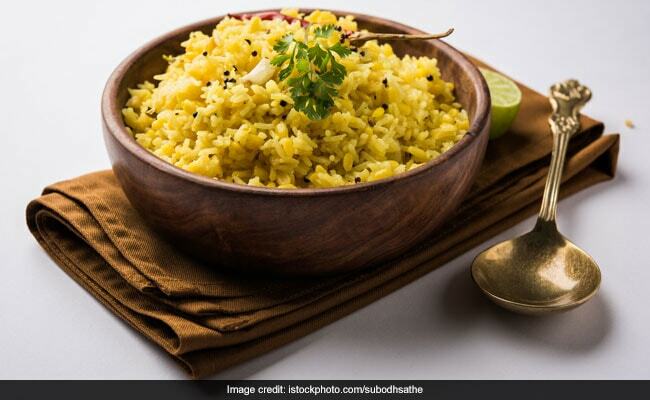 But khichdi being an Indian staple, it’s also one of the best combinations in an Indian diet with variations like bajra khichdi, jawar khichdi and oats khichdi holding ample of nutritional values aiding your overall health in some or the other way. 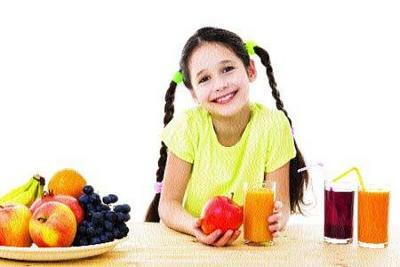 Further, you can modify the combination as per your taste preferences. Nonetheless, khichdi, specifically urad dal khichdi is a traditional food prepared on the day of Makar Sankranti. Let;s have a look on why khichdi is prepared on the auspicious day of Makar Sankranti. 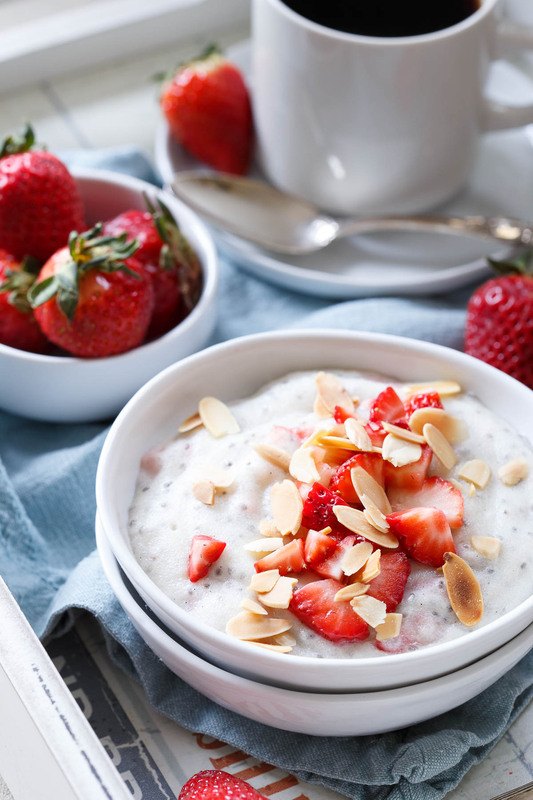 Also read: You Should Follow This Amazing Indian Diet Plan For Quick And Healthy Weight Loss! Makar Sankranti also known as “Khichdi Parv” since it’s amongst the important dishes prepared on this day of the year. As this festival of Sankranti beholds a religious significance, the ingredients of khichdi too holds the traditional significance because of harvesting factor making it a special meal while keeping you healthy and fit during the following days of the season. Few may prefer to prepare a dry version of khichdi depending upon the preferences. 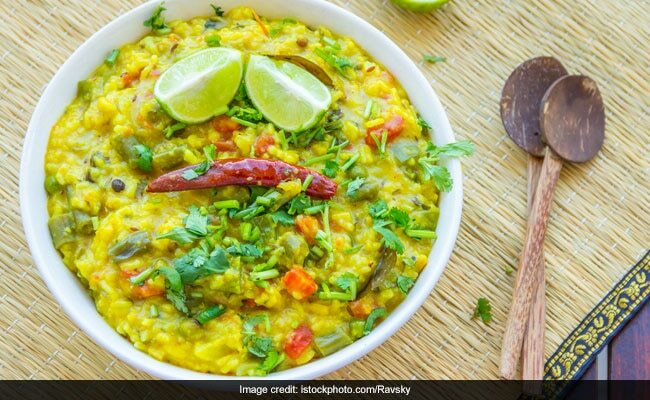 Considering it a super food- khichdi not just provides nutrition but the ingredients also generate heat in the body which aids in protecting against infections and diseases. Makar Sankranti also known as “Khichdi Parv” since it’s amongst the important dishes prepared on this day of the year. 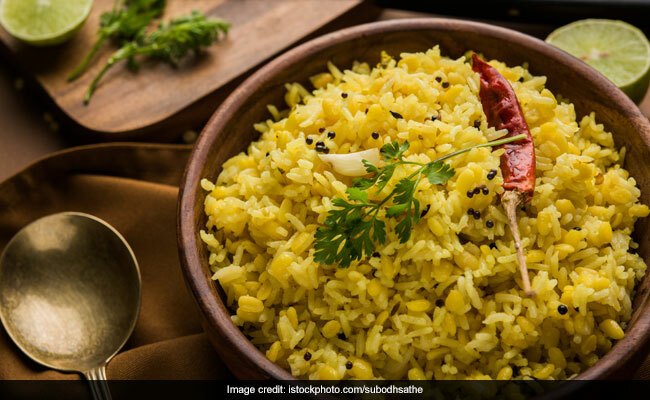 Why Indian Khichdi is treated as a super food? Being an ultimate winter comforting food, khichdi is apt for this harvest festival as it’s prepared using rice and pulses- both important grains including vegetables. Along with its religious values and significance, khichdi is also known to be applauded with health benefits especially due to its light digestion properties. Besides that, khichdi being prepared using veggies can be a great deal to ensure the significant intake of vitamins (B-Vitamin) and minerals. Next, Indian khichdi also offers anti-inflammatory properties due to the added spices such as turmeric, cumin powder, asafetida (hing), while preparing the dish, spicescreate an anti-oxidative environment in your body, which is needed by your body as it’s always prone to oxidants and ageing. It’s also further added that khichdi is a complete source of protein as there are two types of protein i.e. complete and incomplete. The complete source of protein is consisted of all nine amino acids, wherein, meat is a complete source of protein. However, combination of rice and dal as khichdi becomes again a complete source of protein in your diet. At last, it’s also a good way to have complex carbohydrates. Khichdi is a complete source of protein as there are two types of protein i.e. complete and incomplete. So, enjoy the day of Makar Sankranti and bless your health by having khichdi at least once in a while to have healthy upcoming years. 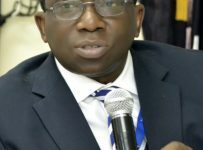 Nutrition: What do Nigerians eat?